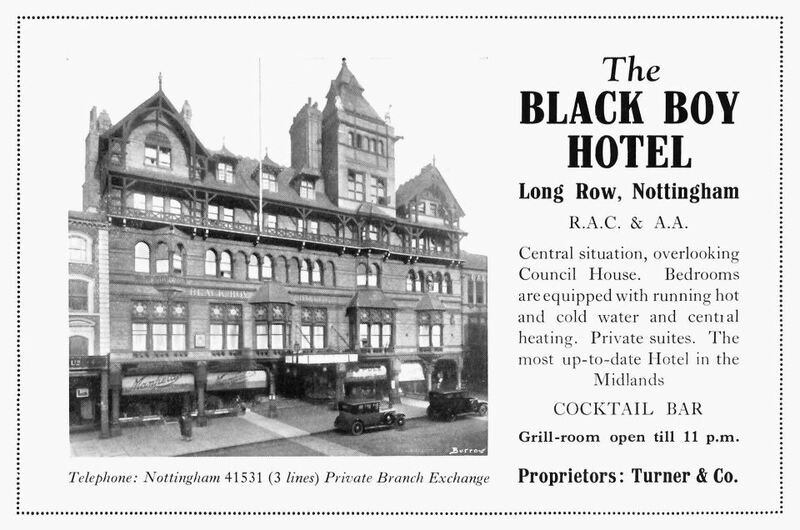 1930s advert for The Black Boy Hotel on Long Row. I’ve been looking for photos of old Nottingham and pictures of Watson Fothergill’s buildings that we will see on the walk, and some of those that are further afield. Here’s a link to the Pinterest board where I’ve been collecting them. Join me for the walk on June 24th – now booking. Next postJune 24th Walk Sold Out!